I’ve only been to the Caribbean once on a cruise a few years ago. It was a glorious week-long vacation where my hardest decision was about what bikini I should wear. The trip was wonderful, and I’d definitely be open to cruisin’ again. Our itinerary on that trip led us to various places in the Caribbean – St. Lucia, Aruba, St. Kitts, and Curacao – which gave me a glimpse into the Caribbean way of island life. Thinking about that part of the world, I have decided to take us to Cobblers Cove, which is a Relais & Chateaux hotel on the island of Barbados. Cobblers Cove’s ocean-front suites look to be rich without being stuffy. As the hotel website announces, Cobblers Cove is where “cool colonial style meets gracious Caribbean living”. I mean, doesn’t that sound ideal? You wouldn’t have to twist my arm to have me stay in any of the rooms, but the Colleton at the Great House is my preferred suite, design-wise. Using the Colleton suite as inspiration, here’s the room that I’ve put together for today’s hotel-to-home. Putting this room together has reminded me that I think I need a pineapple somewhere in my home. 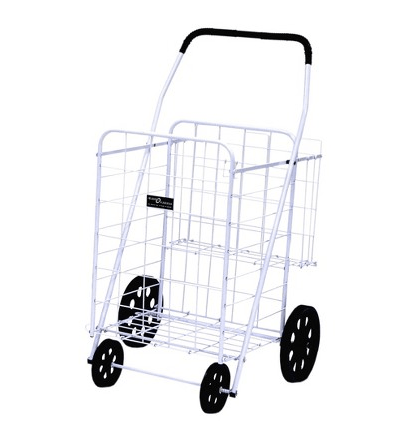 On the days when I have loaded up my arms with my purse, work tote, and plenty of grocery bags and I am fumbling for my keys, I see other people in my building push along a shopping cart with ease and I wonder why the heck I don’t own one too. 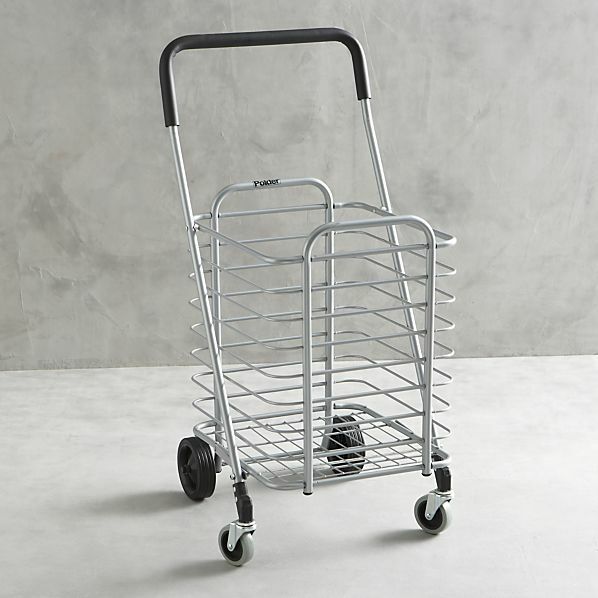 On the one hand I think, yes, it would be very useful to load up a cart and then just push it along into the elevator and then into my apartment. On the other hand, I think, really, do I need one more thing to take up space in my apartment? What’s your vote? 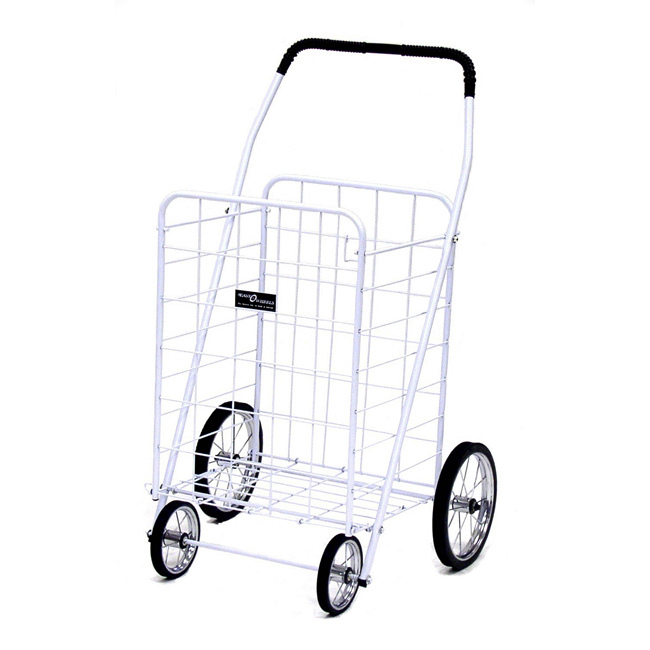 Do you think a shopping cart is a wise purchase? p.s. 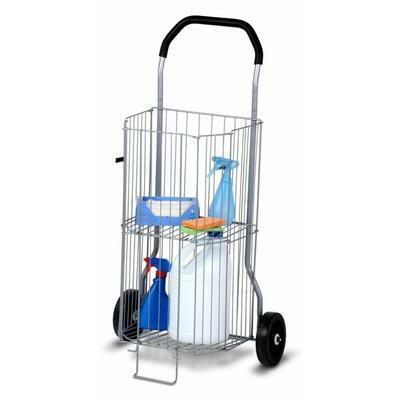 I also really like this red shopping cart.